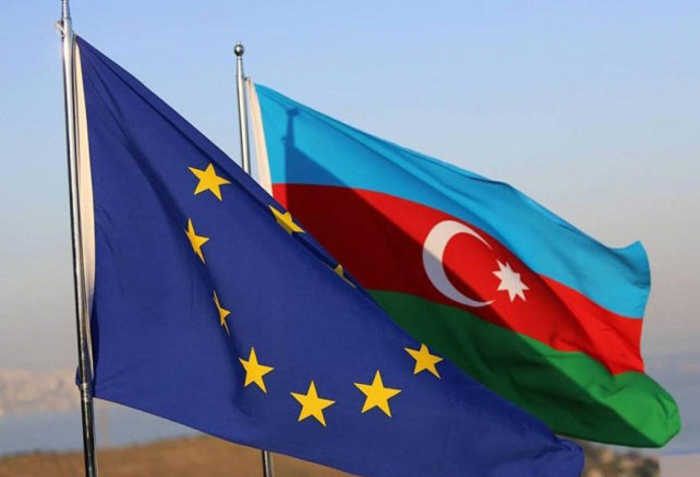 The Council of the European Union will discuss at the Foreign Affairs Council's level the future of the Eastern Partnership initiative with Azerbaijan and five other countries – Georgia, Moldova, Ukraine, Belarus, and Armenia. This is stated in the agenda of the meeting of the Council of the European Union in Brussels, which will be held next week on April 8. "The Council will exchange views on the Eastern Partnership (EaP) ahead of the EaP ministerial meeting to be held in Brussels on May 13. Ministers will discuss the future of the EaP and review the implementation of the EaP's 20 deliverables for 2020," the message says. Separately, the Council will discuss the situation in Venezuela and Afghanistan, as well as "pressing issues on the international agenda." The Eastern Partnership is a political initiative launched at the Prague Summit in May 2009, which aims to bring together six eastern neighbors – Armenia, Azerbaijan, Belarus, Georgia, Moldova, and Ukraine with the EU.